The Private General Practice at Kirby Chemist is run by Dr Shilpa Dave, an experienced GP of 20 years. Dr Dave is an experienced Private GP having worked in the City in Corporate Private GP services and in the boutique Smart Clinics in South Kensington and Wandsworth. Dr Dave has been an NHS GP for 10 years locally in Molesey. The GP practice offers Private GP services, Health Screening and the relatively new and exciting field of Functional Medicine. 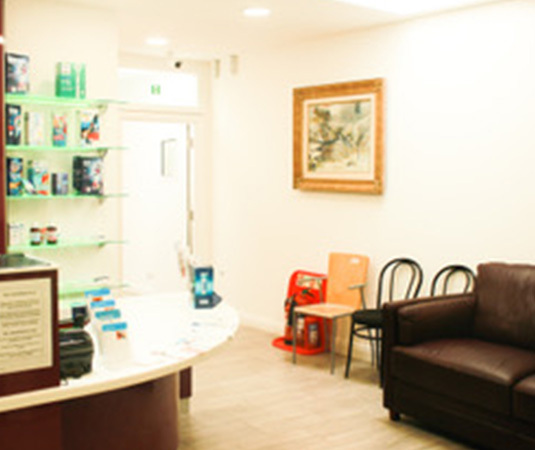 Kirby Chemists is a modern Integrated Pharmacy and Dental Practice well situation in Teddington High Street. Prior to the late Mr Kirby establishing Kirby Chemist in 1955, the pharmacy was trading as Potters Pharmacy by a Diane Heartley since 1934. With over 12 full and part tine staff, Kirby Chemists is fully air conditioned and has easy wheelchair access. The arrival of the Private General Practice links these existing services to a convenient and modern Private GP service which has holistic care as its ethos. 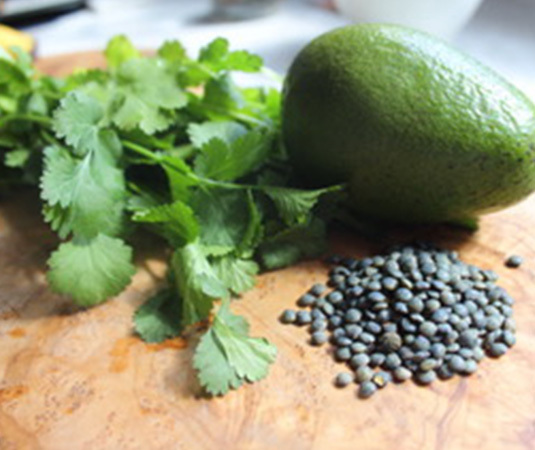 We aim to provide modern medical care for you centered around personalised lifestyle medicine. Tailored to your needs Dr Dave will take a careful history and perform a thorough examination identifying problems and suggesting personalised tests (only if necessary) to optimise your health, correct and treat common medical conditions and plan solutions to help you achieve your long term health goals.